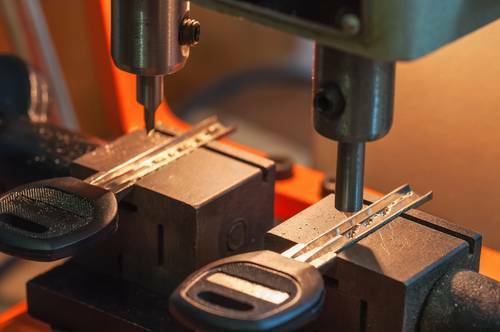 From a small guesthouse, to a university campus, – Keytrak can supply master key systems in Warrington to suit even the most stringent of requirements. As suppliers of master key systems to public, private and commercial sectors, we can design and create a system to suit any installation. We regularly supply master key systems to range of sectors including housing associations, landlords, estate agents, hospitality spaces, healthcare facilities, educational facilities and corporate organisations. Our systems are also very popular within the self storage industry. Could you benefit from a Master Key System in Warrington? If you are a landlord, property owner or facility manager, you may often find yourself carrying dozens of keys. In some instances, you may even lose keys or fall foul to residents getting keys cut without your permission. Each of these issues can have troublesome impacts on your property management, causing you unnecessary hassle and wasting time which could be better spent elsewhere. If this sounds familiar however, don’t worry as at Keytrak, we have the perfect solution with our tailored master key systems in Warrington. 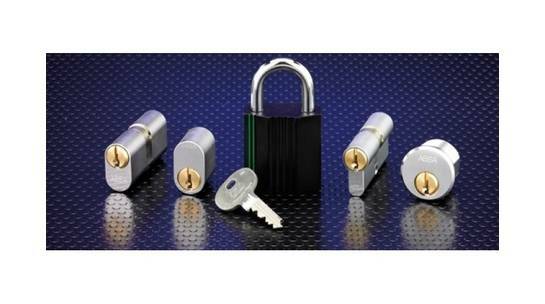 With one of our systems, you will benefit from a set of locks which each have their own individual key – to solve the problem of carrying copies of each key though, you will be provided with a master key which is compatible with every lock. What’s more, we also provide customers with patented systems meaning that you are protected against residents duplicating keys. Currently we offer two types of master key system, the ASSA Flexcore Plus cylinders and the ASSA P600 patented cylinders, which can cater to up to 300 doors. If you would like more information about our master key systems in Warrington and surrounding areas, please get in touch. At Keytrak we specialise in installing and upgrading existing systems and we also offer a 24/7 mobile locksmith service so if you ever encounter any issues, we are on hand to help.